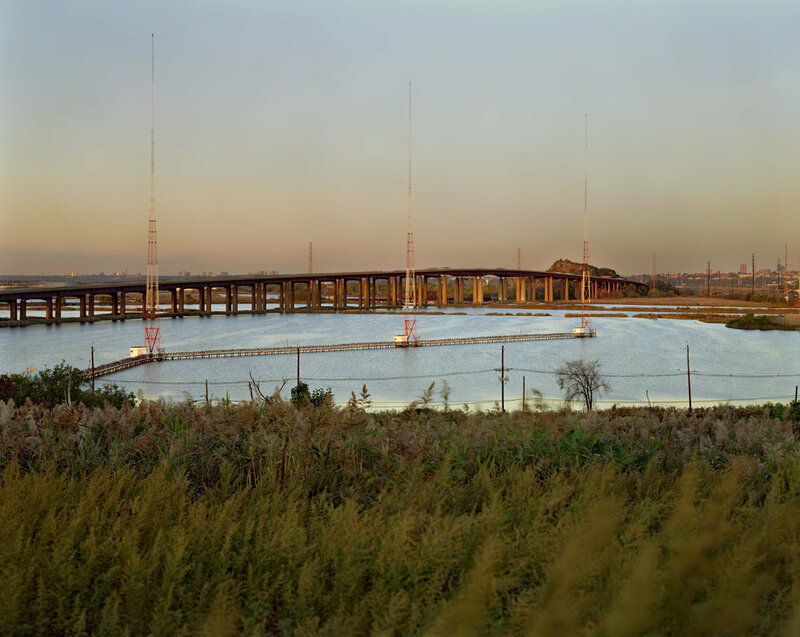 The Meadowlands is a place to pass through and forget on the way to someplace else. Not unlike a neglected child, The Meadowlands has grown up without guidance, constantly unsure of what the future holds. It is this loneliness and solitude that continues to bring me back year after year. These disparate images tell different stories; like songs on an album that build upon each other. Each one may be about something specific. More often than not, the specifics are less important than the feelings conveyed.